Dr. Cooley is board certified in family practice. 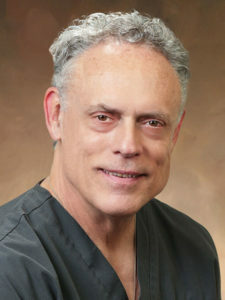 He earned a Doctor of Osteopathic Medicine from Kansas City University of Medicine and Biosciences College of Osteopathic Medicine in Kansas City, Mo., and a Master of Arts in Clinical Psychology from Washburn University in Topeka, Kan.
Dr. Cooley has been practicing since 1996. He specializes in integrated behavioral medicine. He cares for adolescents and adults at our Olathe Clinic.